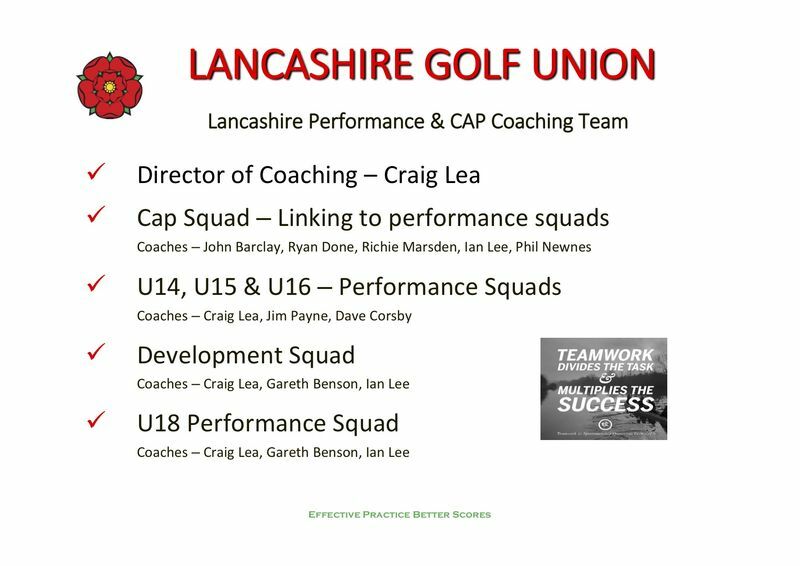 Planning and preparation is a crucial aspect of what we look towards for the development of our players. Having clearly designed Coaching/Practice action plans help highlight key elements of strength, areas of improvement and ownership. 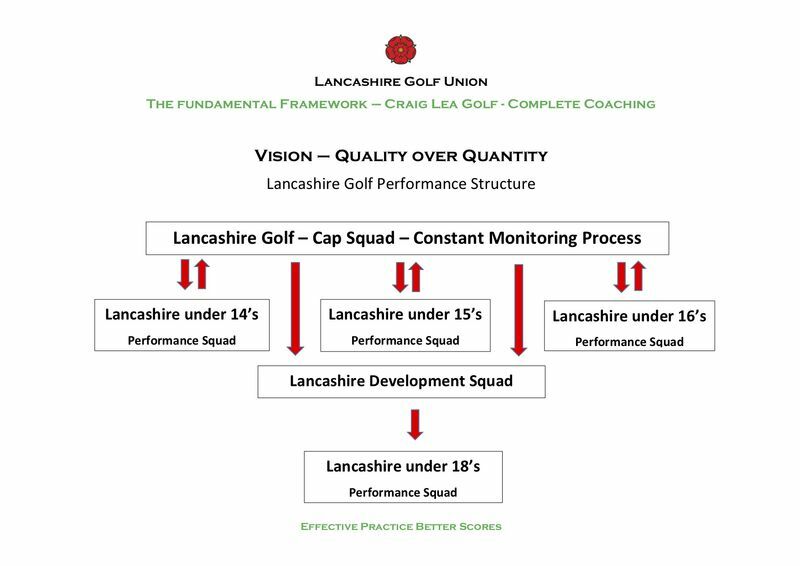 Breaking the game down into focused areas supports our County player’s development to improve performance on the golf course. Clear action plans around the Seven Key Areas, is so important to the development of a players all round game. Working smart on selected areas with clear evaluation, creates a measurable feedback environment with a clear target to achieve. Managing practice time is an area of the game where coaches and players can make a real positive impact to improve performance. A high number of golfers practice incorrectly and wonder why their performance is restricted with limited improvement. Quality practice is essential to improve tournament performance. In each practice session you must have a score to take away to help your assessment. Playing a game in selected practice sessions creates a score. This allows allgolfers to assess their practice performance like in a tournament, a number is always attached to every round of golf. Do the same in practice. So many golfers hit a full bag of practice balls and quote ‘I am hitting it good’. The real question is; can you hit it good on the course and find a way to score? Results in practice allow a player to measure progress, Effective Practice creates Better Scores.